New Hall School is delighted to announce that Mr Andrew Fardell, the school’s Director of Music, has been appointed Deputy Principal from 1 September 2018. Mr Fardell graduated from the University of Kent and then studied on the postgraduate course at the Royal Academy of Music. He has served at New Hall for over 20 years as Director of Music. Having commenced employment in 1982, he is one of the longest-serving members of staff at the school. As a member of the school’s Chaplaincy team, he supports and contributes to the Catholic life of the school. Mr Fardell is married with four children, three of whom have been educated at New Hall. He is Director of Music for the Chelmsford based choir, the Waltham Singers. 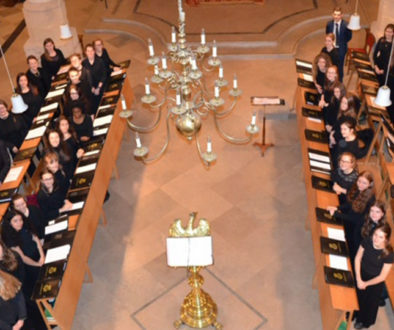 In addition, he is a regular conductor at summer music schools in the Chilterns that gather professional and amateur musicians from across the world to rehearse major orchestral and choral repertoire for 10 day summer courses. 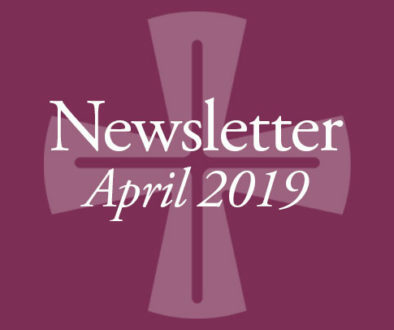 CISC are always delighted to share news and updates from CISC member schools so please do add info@catholicindependentschools.com to your press release list.